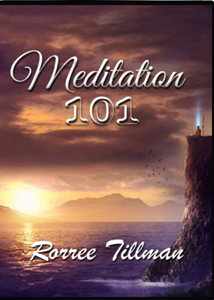 The Meditation 101 CD series has two discs. You will learn the benefits of meditation and the basic tools used to clear out the chatter and the monkey mind so that you can hear the messages that are for you. The tools will help you to release stress and tension, decrease anxiety, energize your life, improve your ability to focus, and refresh you body and your mind.